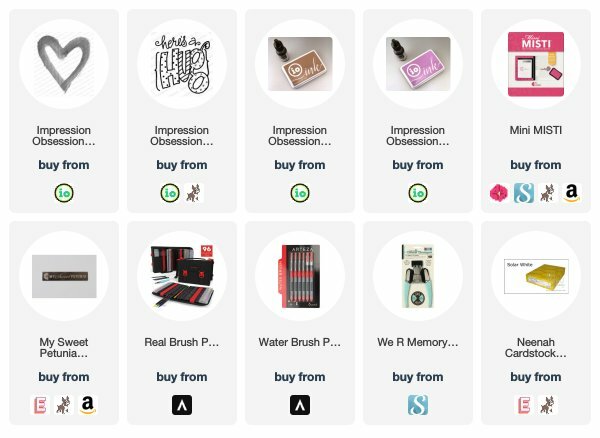 New Impression Obsession Challenge! 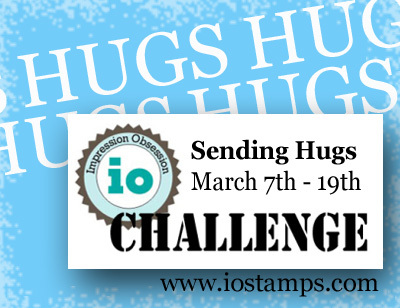 Sending Hugs! 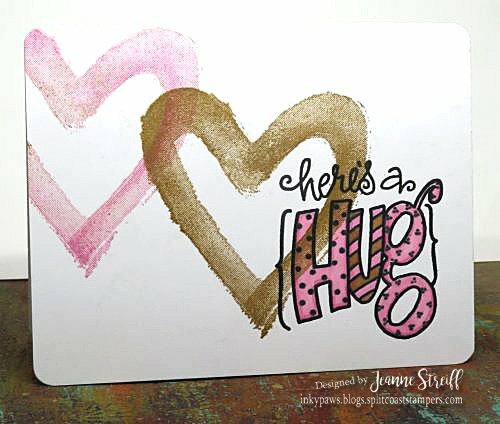 My card uses F20613 Open Brush Heart and D21178 Here’s a Hug I used my MISTI to stamp on F20613 Open Brush Heart an (with Orchid IO Ink and Cocoa IO Ink) and then stamped D21178 Here’s a Hug (with Black IO Ink) and colored Hug with Arteza Real Brush Pens . So beautiful and artsy too. Wonderful colors.